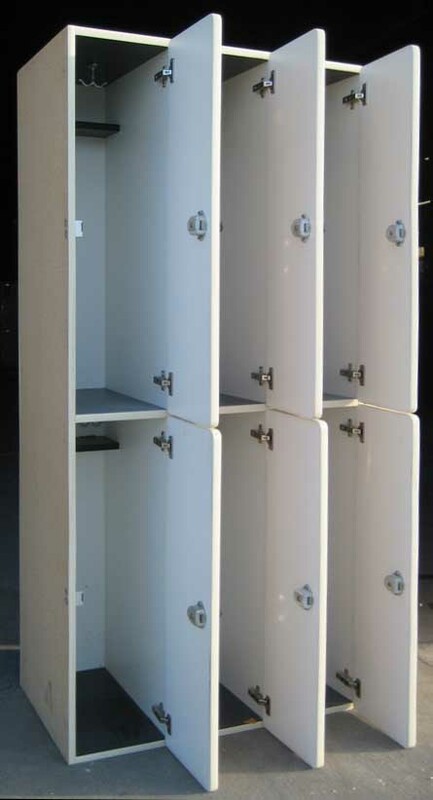 These Used Plastic Laminate Wood Lockers are available on www.buyusedlockers.com where they have a huge selection to choose from if we need additional supplies. Priced at $65.00 per column for immediate sale. 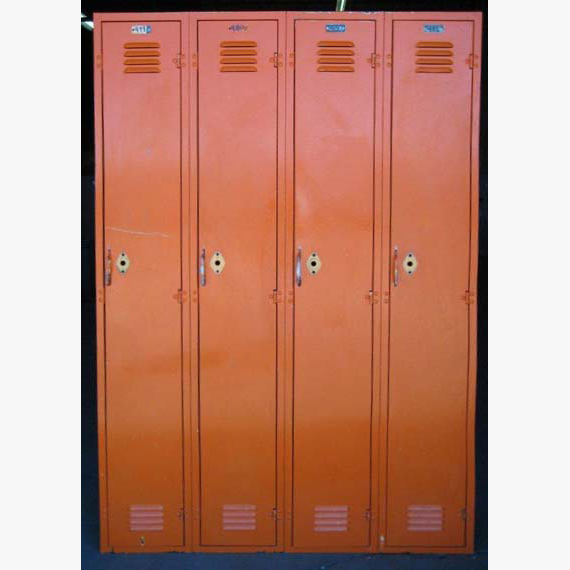 We have 18 compartments of these used 2-tier laminate lockers for sale that are 11" wide x 21" deep x 36" high in 9 columns, 72" high overall. 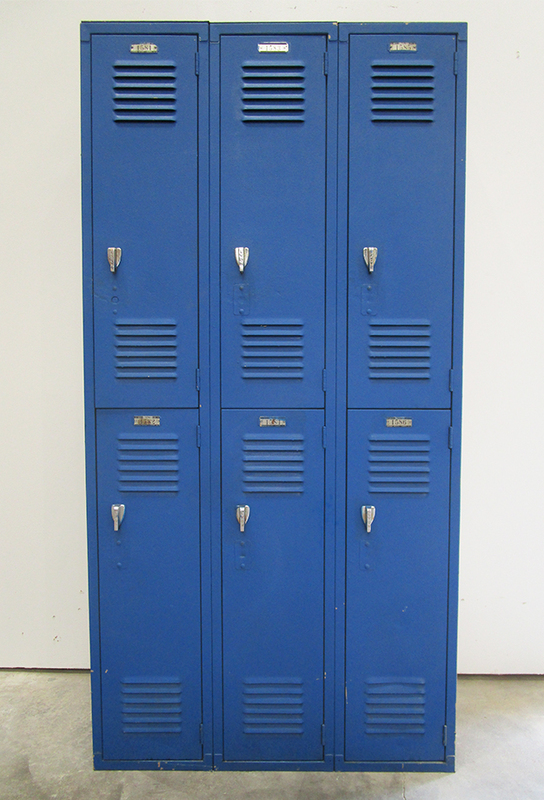 These are in good working condition and include a coat hook, half shelf and built-in combination locks. 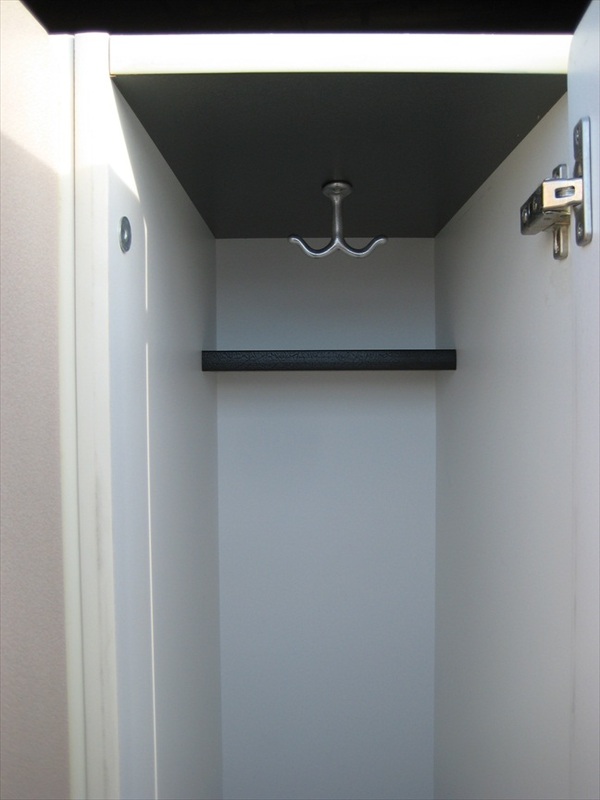 This style is generally used in locker rooms of fitness centers and clubhouses because of their nice look and appeal.